Tuesday – F For Fault-Free? 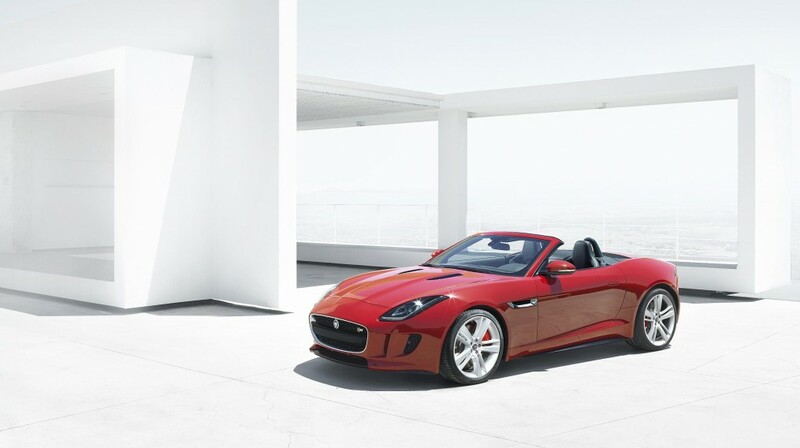 Finding faults with a car as good as the F-Type is difficult. Here are some thoughts. The convertible has a tiny boot – it’s not affected by the fabric hood being down but there is little depth and no room for a set of golf clubs if you are that way inclined. The centre console that houses the infotainment screen has a rash of function buttons down each side which just don’t measure up to the build quality of the rest of the car. Those black leather sports seats are hard – and I mean really hard! It’s nothing to do with the suspension but on an uneven surface it’s decidedly uncomfortable. And while the sun visors are tiny, the centre storage bin small and rear visibility limited with the wind deflector in place, I doubt any of these issues will spoil your enjoyment of the F-Type.